Fertile, MN (February 7, 2018) - The Christian Brothers Racing Soo I-500 team of Zach Herfindahl and Wes Selby, had work ahead of them after qualifying in the 18th spot. However, the No. 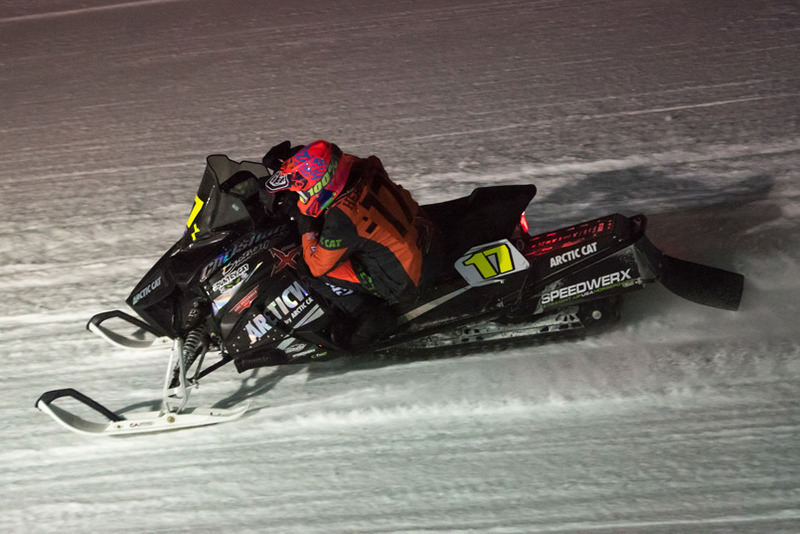 17X AMG Peterbilt/Country Cat/Arctic Cat machine piloted by Herfindahl and Selby paced themselves and at the end of the 500-mile, 500-lap event it was the 17X leading the pack across the finish line. 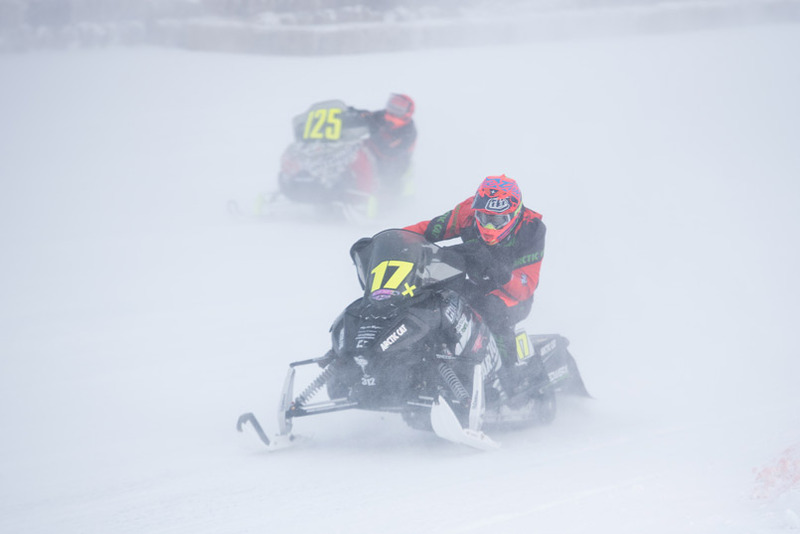 This year's Soo I-500 event, which took place Saturday, February 3, marked the 50th running of what is considered the grandfather of snowmobile enduro races. Run on a one-mile ice oval located in Sault Ste. Marie, Michigan, this historic race rewards machine setup and experience, two things the Christian Brothers Racing team had in spades. 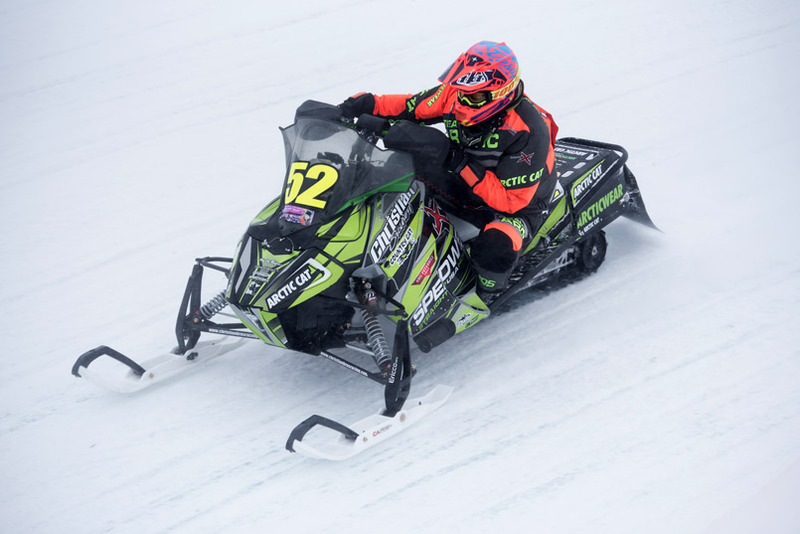 Herfindahl and Selby took a farsighted approach to this year's race, not leading a single lap until the closing stages when they came from a lap down and slotted the 17X Arctic Cat into the lead on lap 434. That led to an intense battle with two formidable Soo opponents in the closing laps, seven-time winner Gabe Bunke and eight-time winner Corey Davidson. 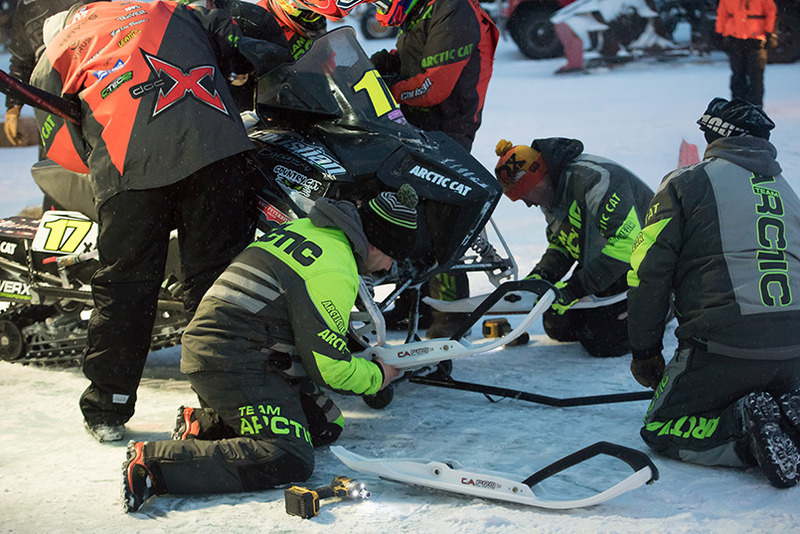 The team held them off til the finish line, taking Christian Brothers Racing's and Arctic Cat's first win since the team claimed victory in a weather-shortened 2015 event. Selby was part of that team, making the 2018 race his second career Soo win. It was Herfindahl's first Soo victory. 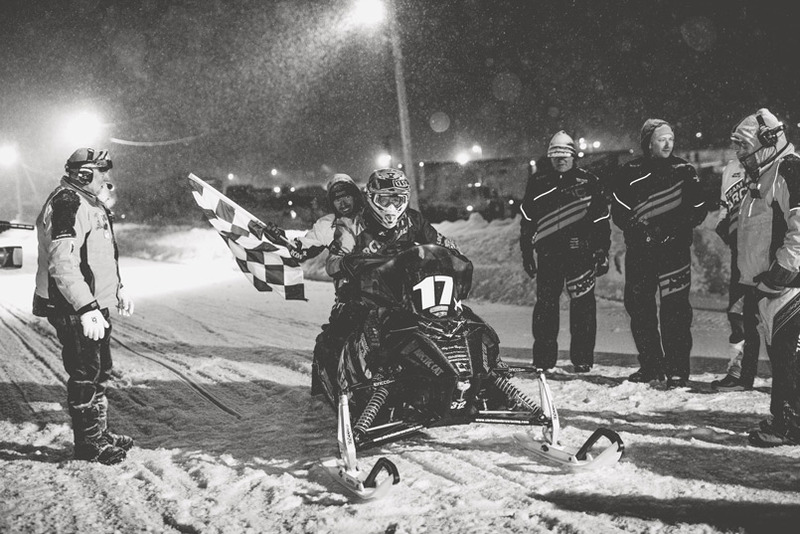 "The Soo was an awesome race," Herfindahl said. "With about 100-laps to go we put our heads down and passed the entire field twice to take the lead, then we stayed there the rest of the race. "The team worked incredibly hard to make this happen," Herfindahl continued. "To see what this victory meant to everyone on the team, to Arctic Cat and to all of our sponsors was something special. We won't soon forget this race." 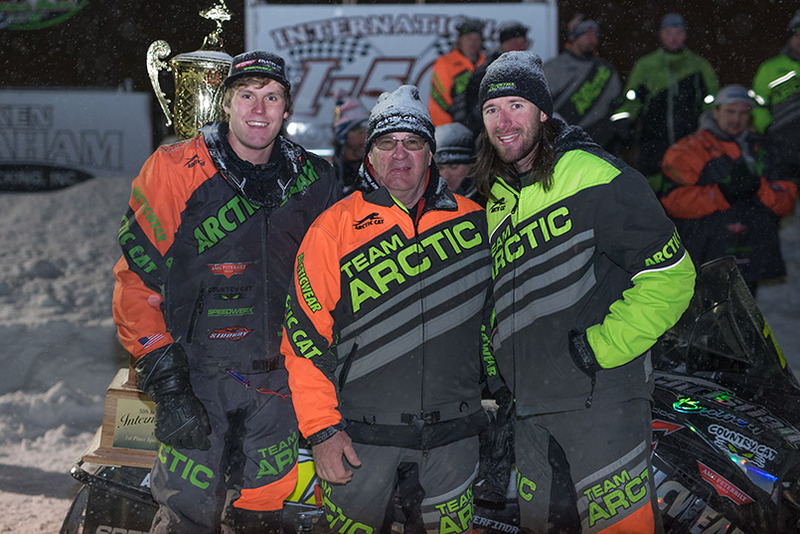 The team's win marks only the third time Arctic Cat has won the Soo I-500 in its 50-year history. Also flying the Christian Brothers Racing flag at the Soo were Ryan Trout and Re Wadena, who fielded the No. 52 Arctic Cat. Wadena finished 4th in Thursday night's Woody's Challenge race, just behind Selby who claimed the 3rd spot. Wadena and Trout qualified 24th for the big event, but problems forced them out after 240 laps. Their official finishing spot was recorded as 29th out of 36 sleds. Such is the grueling nature of the Soo. Next up for Christian Brothers Racing cross-country riders is the Winnipeg to Bemidji I-500, February 8-10. For more information about Christian Brothers Racing visit www.christianbrosracing.com. Follow Christian Brothers Racing on Facebook, Twitter, Instagram and YouTube.